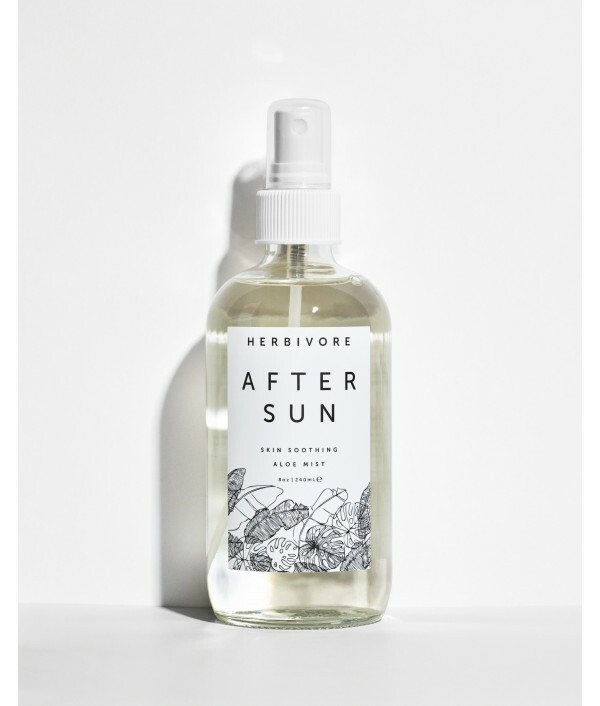 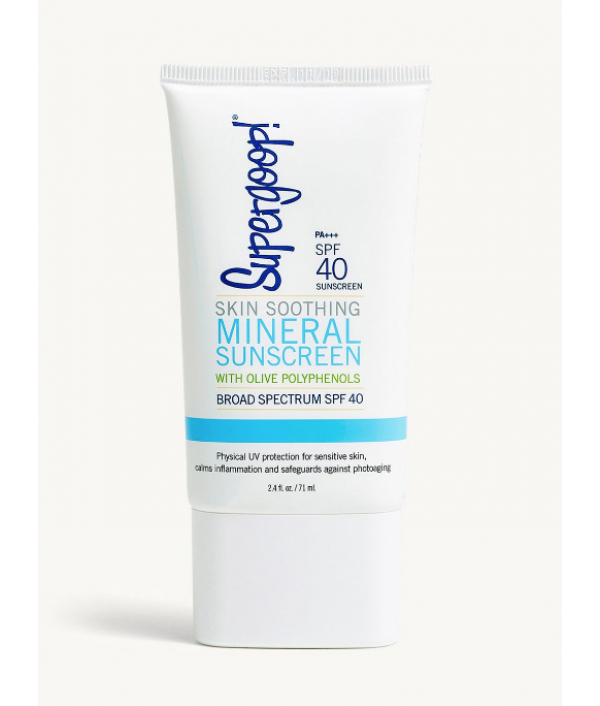 A mineral SPF 40 lotion perfect for sensitive skin. 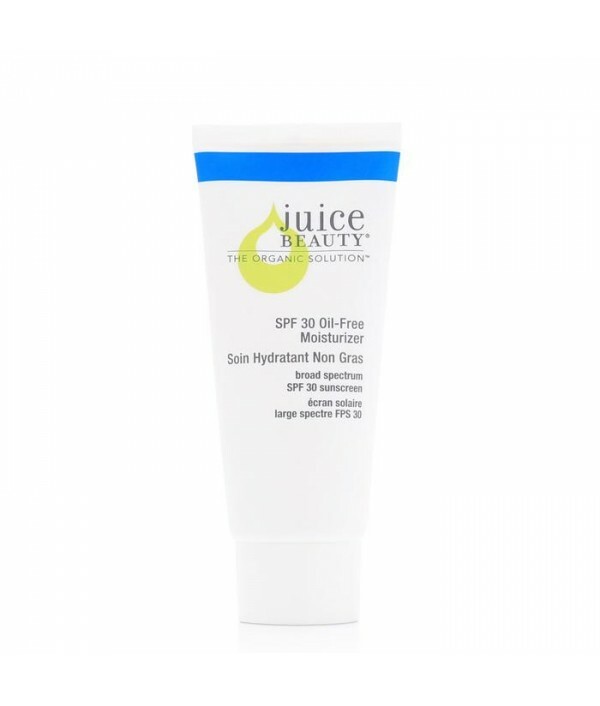 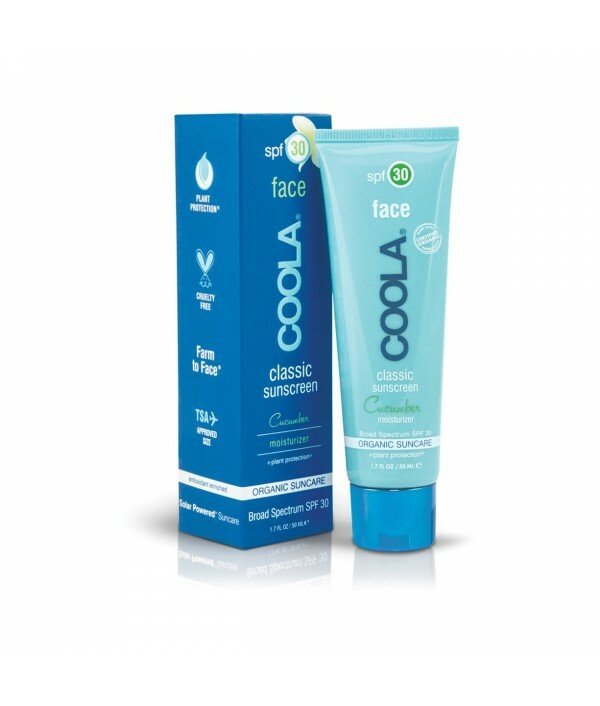 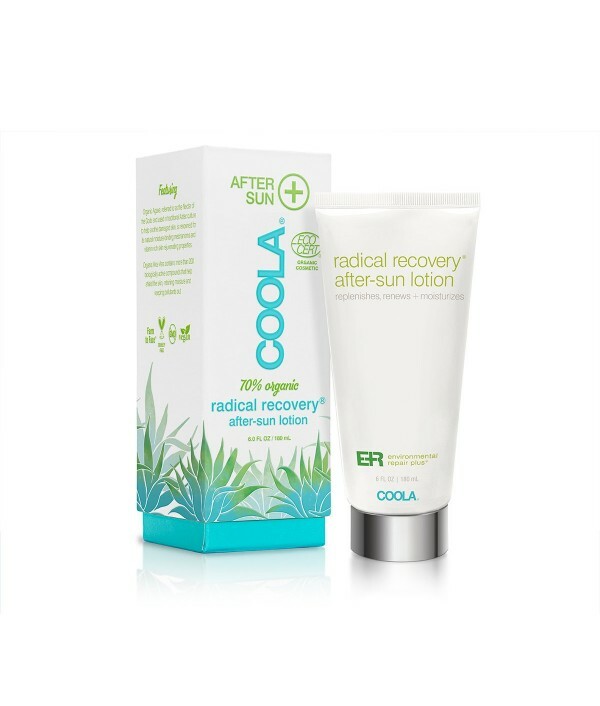 Developed with olive polyphenols (known to calm redness and irritation), this feel-good, lightweight formula is ideal for even the most sensitive skin types. 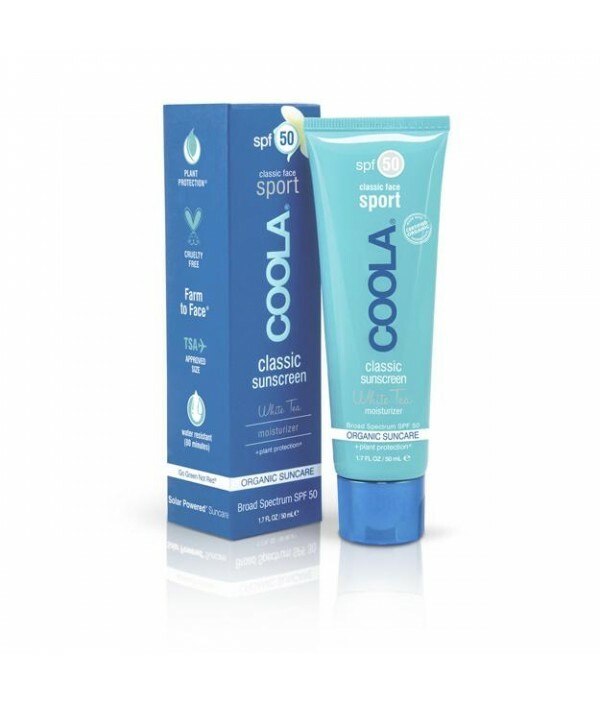 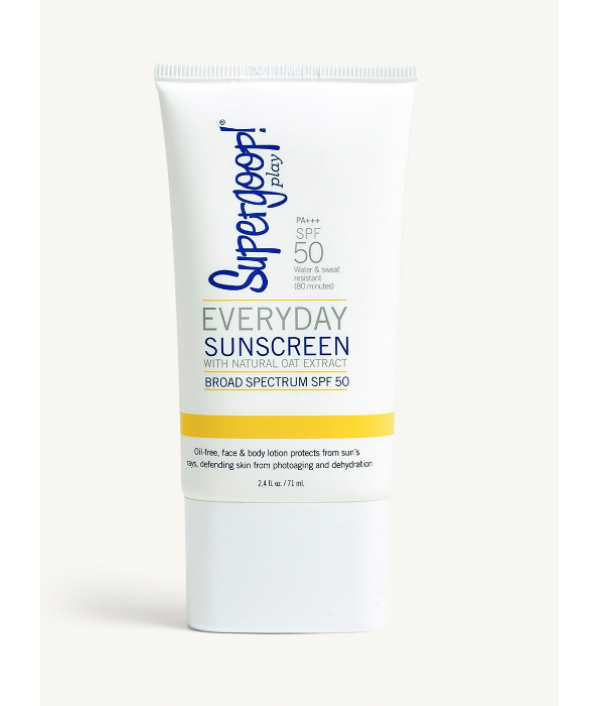 Physical, zinc-oxide, UV protection crea..